Brennen Clouse is a Real Estate Broker at Compass with a keen sense of community and an unmatched commitment for cultivating relationships and client satisfaction. 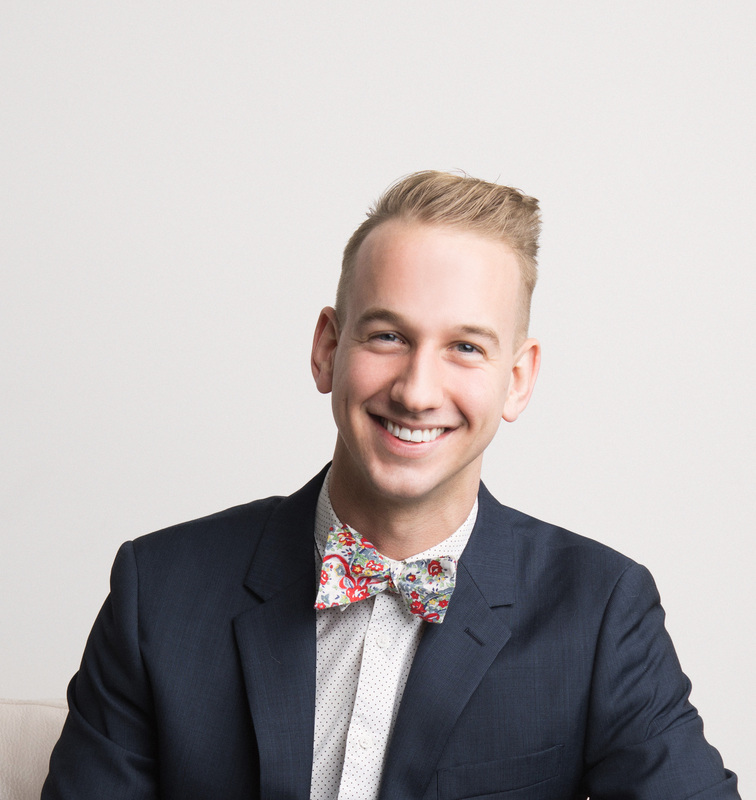 Brennen is highly regarded by his clients and his peers for putting collaboration and trust first, always working to have the most up-to-date market knowledge, and helping others achieve their goals with integrity. I grew up in the Midwest and strive to bring my Midwestern values to the business of real estate with a refreshingly genuine, earnest, and honest work ethic. My mission is to build strong and lasting relationships with clients throughout the process of buying and selling one of the largest assets of their lives. I fell in love with the West Coast when I moved to attend Stanford University in Silicon Valley, California. Since calling Seattle home, I spent several years working for Microsoft as a Relationship Marketer, where I built stronger customer relationships to encourage product love and engagement. I use the skills I learned in process and customer care to advocate for my real estate clients in a way that ensures they have an enjoyable and streamlined home sale or purchase. I decided to leave the corporate world because I was eager to work with customers face-to-face in a way that would leave a lasting impact on their lives. I bring a uniquely analytical mind to real estate from my work in the corporate world and leverage that know-how to help my customers make data-driven decisions about buying and selling. My goal is to deliver exceptional experiences through unparalleled customer service, best in class communication, outstanding marketing, and resolving your needs of tomorrow today because everyone I work with deserves to have a great experience buying or selling a home. I believe a home is not only an investment, but is part of a person's identity, and therefore, should be treated with care, precision, and a dutiful responsibility.